Our mission is to gain the trust and satisfaction of every customer seeking floral decor. From a simple just because to an elegant wedding, we want to be your go-to florist. We hope you enjoy your online shopping experience with secure 24-hour ordering right at your fingertips. If preferred, you may call us to place orders direct at (239) 471-7918. Our talented design staff is ready to help you plan the bouquets, arrangements and on-site decorating for your dream wedding or any special occasion - large or small. Call in advance at (239) 471-7918 and set up an appointment for a consultation. 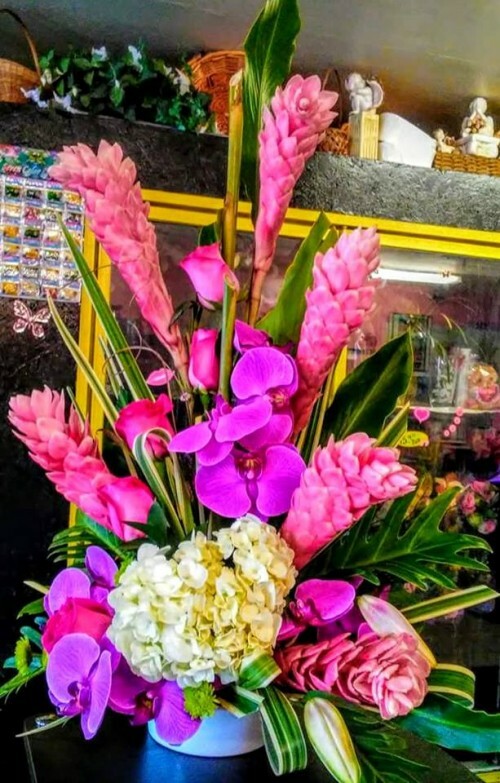 Thank you for visiting our website with flowers delivered fresh from your local Cape Coral, FL flower shop and convenient online ordering 24 hours a day!